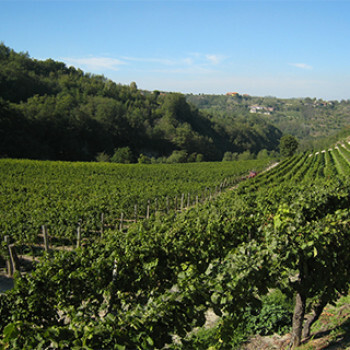 e are a winery located in the Piedmont Loazzolo . 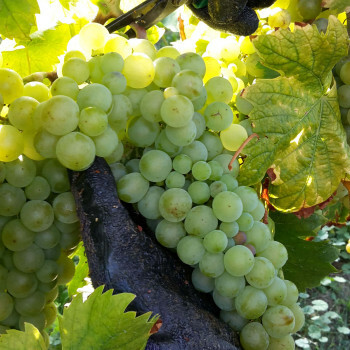 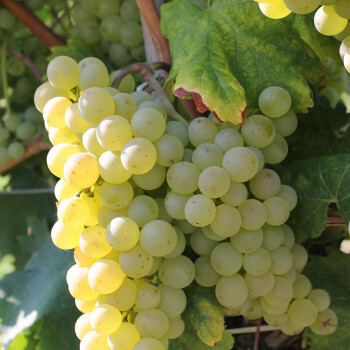 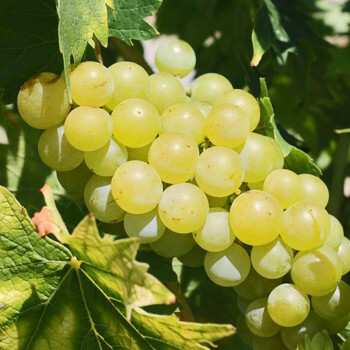 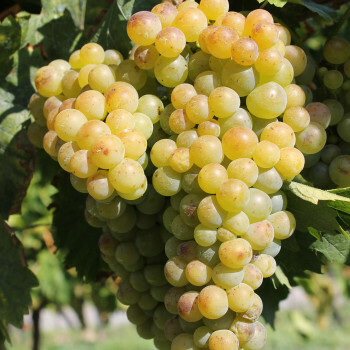 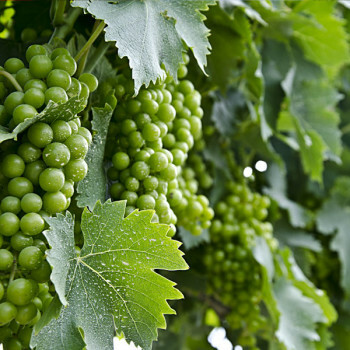 We produce our wine through the collection of our grapes and grapes that confer the area. 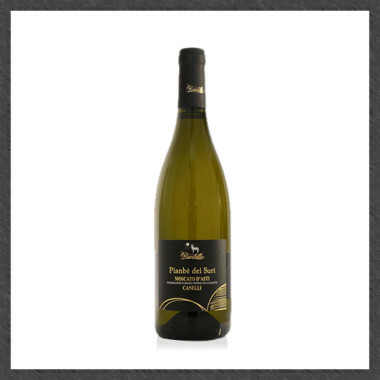 ines of excellence . 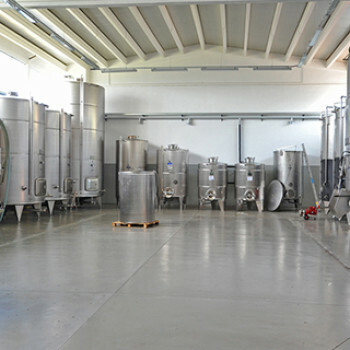 We produce our wines in the best possible way , ensuring that the processes are respected wine at the end of quality. 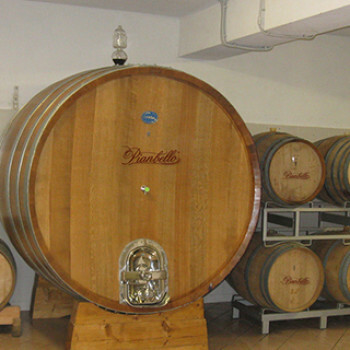 quipped cellar with barrels made ​​of steel and wood . 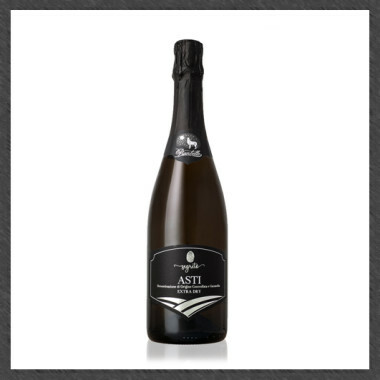 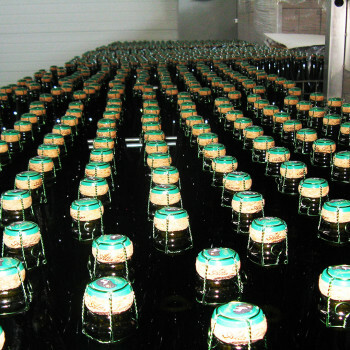 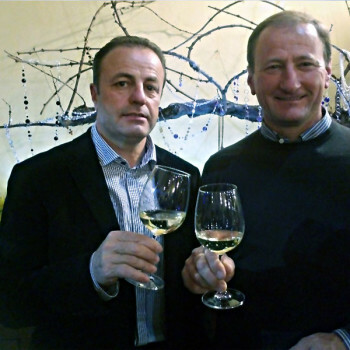 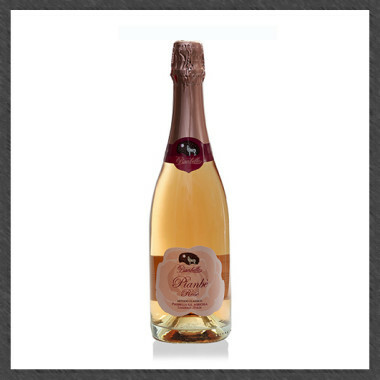 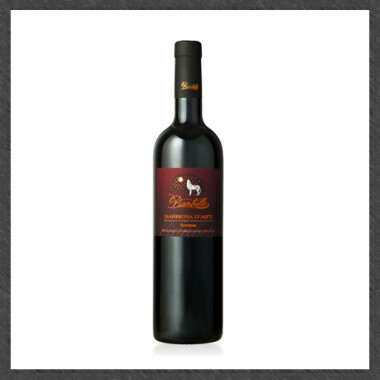 The company Pianbello Wines run production processes thanks to the cellar centralized Loazzolo . 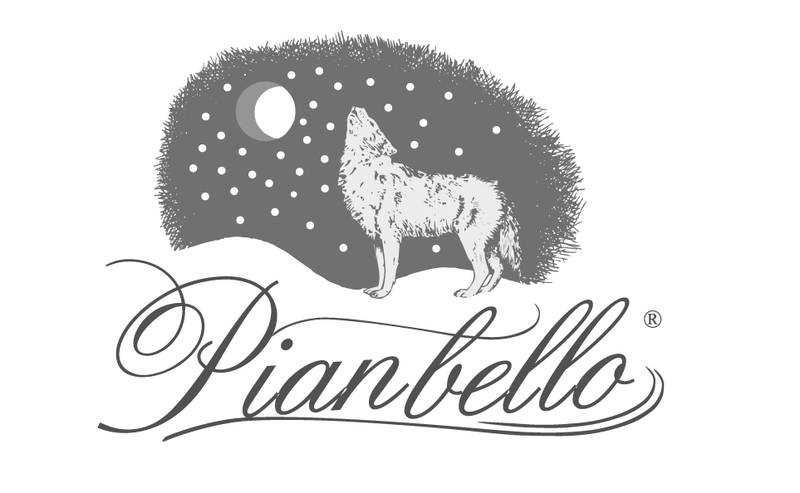 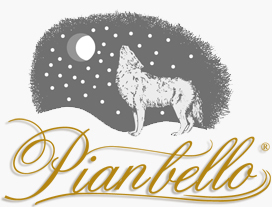 The image of the wolf, an inscription of the City of Loazzolo, also characterizes the company Pianbello Logo which covers 60 hectares, of which 30 are vineyards.